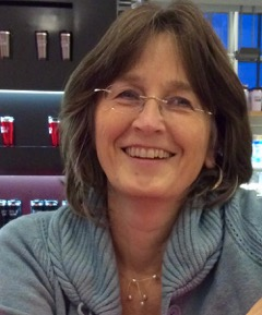 Prof. Karin Bijsterveld is Professor of Science, Technology & Modern Culture at Maastricht University and the project leader of the Sonic Skills project. She is a historian who has worked extensively at the intersection of Science and Technology Studies and Sound Studies. Before coming up with the idea for the Sonic Skills project, she has led several other research projects on sound and listening, including projects on car sound and urban soundscapes. In the Fall of 2016, she will be visiting scholar at the Max Planck Institute for the History of Science in Berlin. She will contribute to the Research Group Epistèmes of Modern Acoustics, coordinated by Dr. Viktoria Tkaczyk, through the project Hidden Ears: Wiretapping, Eavesdropping, and Analyzing Sonic Information, 1960s–the present. You can find more information about Karin here. Dr. Joeri Bruyninckx combines a three-year research scholarship (2015-2018) at the Max Planck Institute for the History of Science in Berlin with a tenure track position as assistant professor at the Faculty of Arts & Social Sciences (FASoS) at Maastricht University. In Berlin, Joeri contributes to the Research Group Epistèmes of Modern Acoustics, coordinated by Viktoria Tkaczyk. 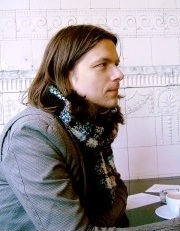 Learn more about his projects “Sound Science” and “Listening and The Shaping of Work Performance” at https://www.mpiwg-berlin.mpg.de/en/users/jbruyninckx. 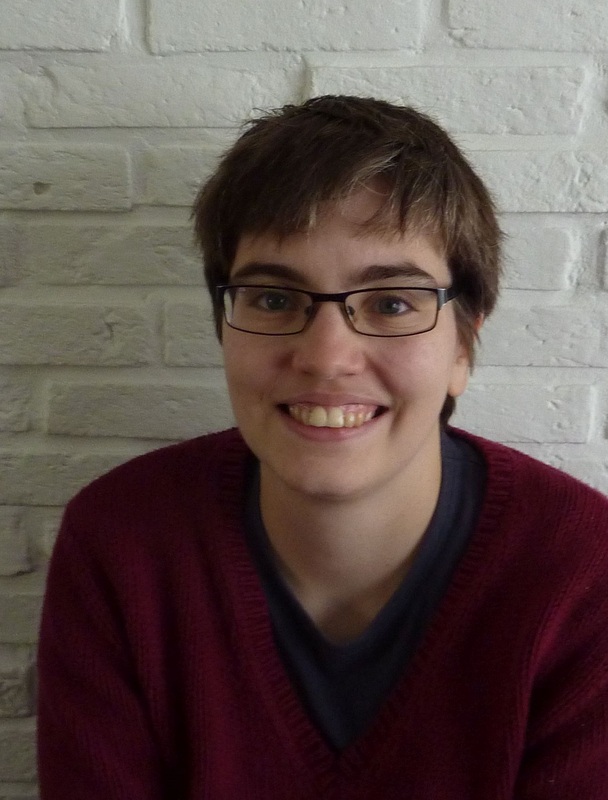 Marith Dieker is a PhD candidate at Maastricht University, working on the history and contemporary practices of traffic radio. Previously, she worked as a research assistant, co-organising the Sonic Science Festival. Before this, she finished her research master in Cultures of Art, Science and Technology. You can find more information about Marith here. 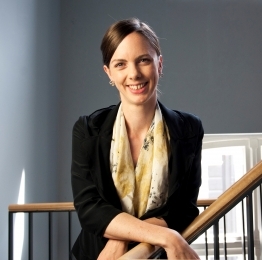 Dr. Anna Harris has won a highly competitive European Research Council Starting Grant for her project “The birth of the digital doctor? A comparative anthropology of medical techno-perception.” The grant will enable her, two PhD students, and a post-doctoral researcher to study how doctors are trained in different parts of the world, and how emerging technologies interact with traditional methods. For more information, see https://annaroseharris.wordpress.com/. 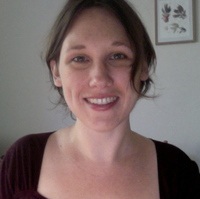 Dr. Alexandra Supper is an assistant professor at Maastricht University, doing research at the interesection of STS and sensory studies. Her research interests include the emergence and consolidation of (inter)disciplinary scientific communities and academic cultures, and the understanding of sensory and bodily practices, especially in relation to the construction of scientific authority. You can find more information about Alexandra here. Dr. Melissa van Drie is postdoc researcher in the French National Research Agency project ECHO (ECrire l’Histoire de l’Oralité), at the CNRS research centre THALIM in Paris, France. She is also book review editor for The Senses & Society. She currently works on “non-visual ways of knowing and identifying traces of multi-sensorial experience in artistic creation and reception.” For more information, see http://www.melissavandrie.com.